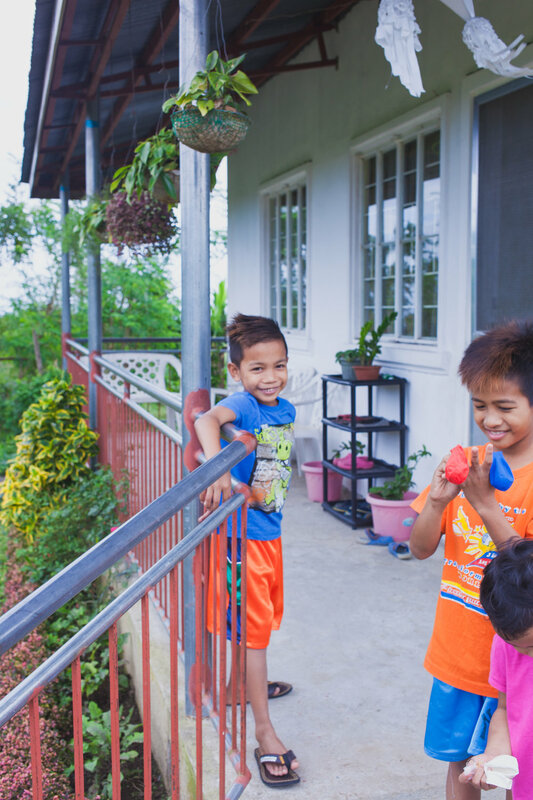 We are operating an orphanage model in the Philippines that reflects a community of families, rather than an institution. Our community is surrounded by pineapple farms in the countryside of Silang, Cavite, PHILIPPINES (about an hour south of Manila). Partner with us in this incredible project by making a financial donation or by joining us on our next ministry trip! LifeChild Asia Foundation has recently constructed several children's homes to rescue orphans and street children from the streets of Manila and surrounding areas. I addition, we are given opportunities to help feed and clothe many children in this area through various outreaches and feeding programs. 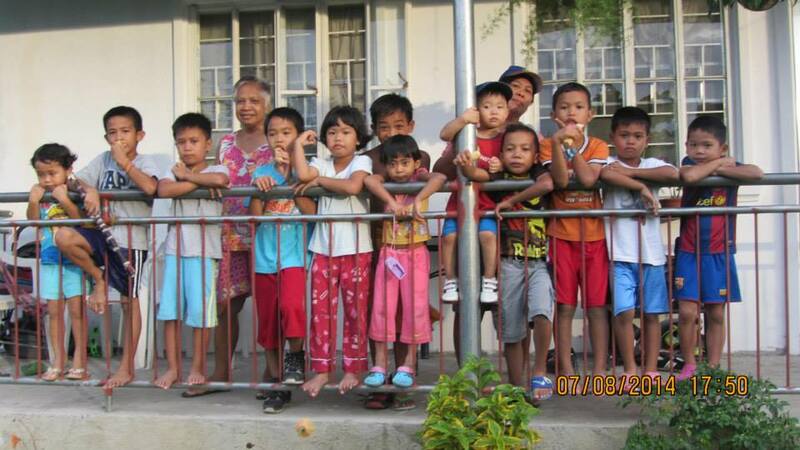 LifeChild Asia Foundation is located in Barangay Hukay, Silang, Cavite. We are about a 90-minute drive south of Manila. All financial donations go toward our children’s homes and garbage dump outreach in the Philippines. You can support us by giving one-time donations, or ongoing monthly support. By partnering with us, you are helping us to rescue orphaned street children.